What do we have today… How about the most depressing and touching song I’ve heard in YEARS? 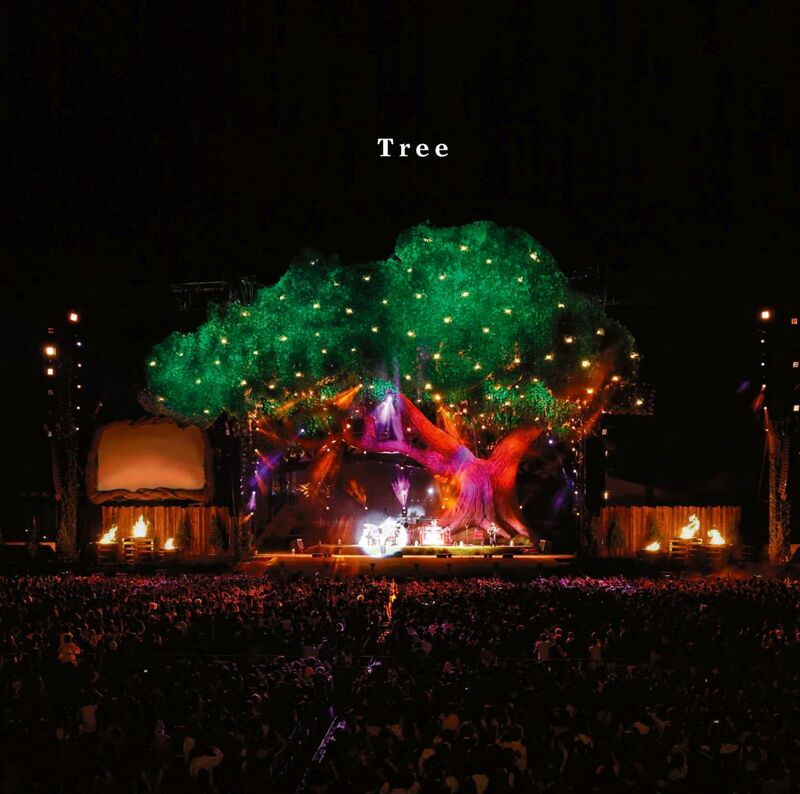 Categories: General | Tags: depression, 銀河街の悪夢, Galaxy Street Nightmare, ginga gai no akumu, J-Pop, japanese, meaningful, random song, recommendation, Review, Sekai no Wari, SekaOwa, tree, World's End | Permalink. Categories: C-Pop, Music, Random Song, Reviews & Recommendations | Tags: Chinese, Ladyz, mandarin, Monster, random song, recommendation, Review | Permalink. Why yes, I’m still here. And while I’m fighting with my non-existing internet connection, I’m still listening to Music 24/7! Categories: K-Pop, Music, Random Song, Reviews & Recommendations | Tags: Block B, Crack, funny, Hanhae, If I ain't got Chinese Takeout, If I ain't got 짱개, K-Pop, K-Rap, random song, recommendation, Review, zico | Permalink. Even though I had something else in mind, I’m gonna squeeze this song in between for now – since I’ve been in a particularly bad mood and this song came in perfectly. 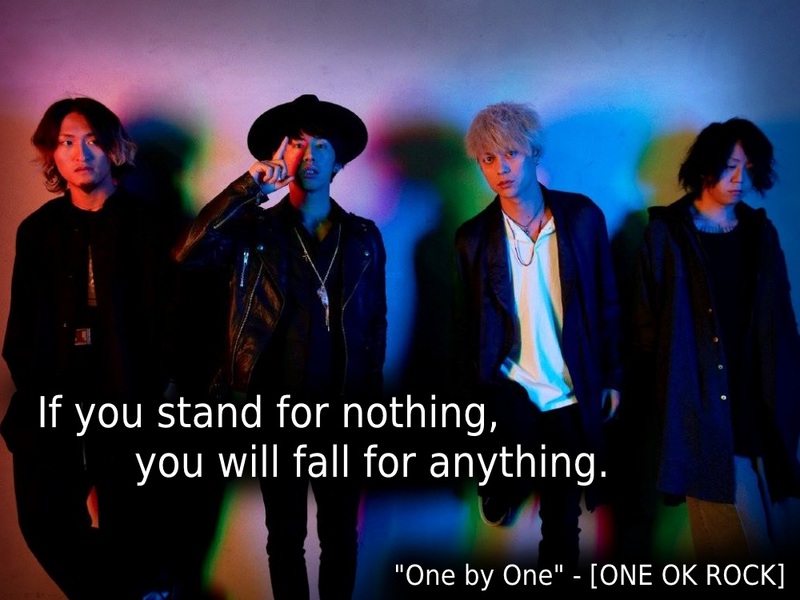 Again, this is a song which is 100% in English and therefore recommendable for anyone… Who likes some rock~! 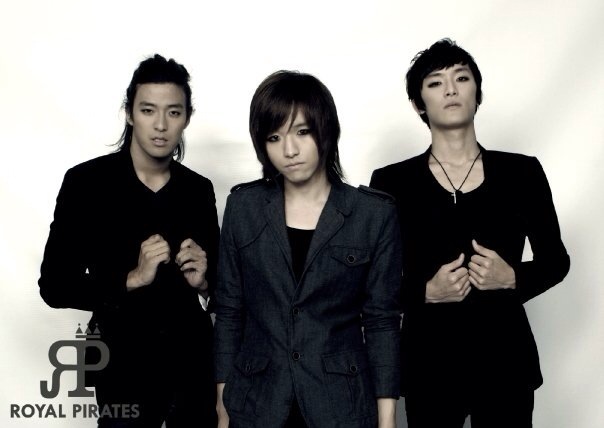 Categories: K-Pop, Music, Random Song, Reviews & Recommendations | Tags: Disappear, English, indie, K-Pop, K-Rock, Korean, random song, recommendation, Rock, The Royal Pirates | Permalink. 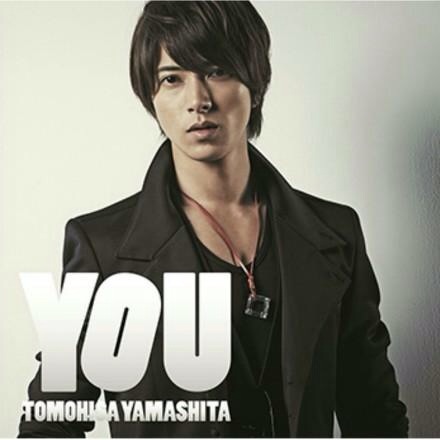 Categories: J-Pop, Music, Random Song, Reviews & Recommendations | Tags: English, J-Pop, random song, recommendation, Yama-P, Yamashita Tomohisa, YOU, YOUR STEP | Permalink. Lately it might seem that I’m not listening to J-stuff anymore, but that isn’t true at all! 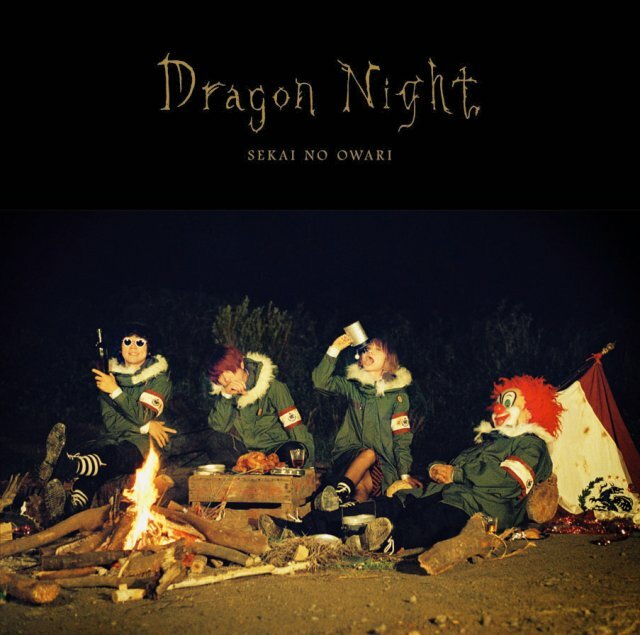 Categories: J-Pop, Music, Random Song, Reviews & Recommendations | Tags: Dragon Night, J-Pop, japanese, random song, recommendation, sekai no owari | Permalink. …In my defense I gotta say that I hesitated quiet a few days before I gave in. 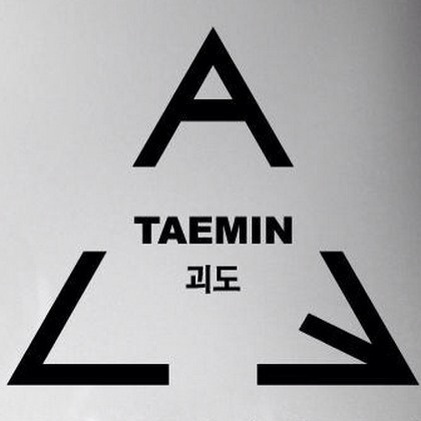 Actually I don’t even like Taemin and just gave it a listen for the sake of Kai(Yupp, I’m one of that girls). After initially dismissing this song, I found myself coming back to it more and more frequently, though. Categories: K-Pop, Music, Random Song, Reviews & Recommendations | Tags: ACE, EXO, Heechul, K-Pop, Kai, Korean, Luhan, Pretty Boy, random song, rant, recommendation, Review, Shinee, stereotypes, Taemin, Xiumin | Permalink. Lately I’ve only been recommending kinda gloomy and melancholic songs, didn’t I? Well, scratch that, it’s time for some Rock! 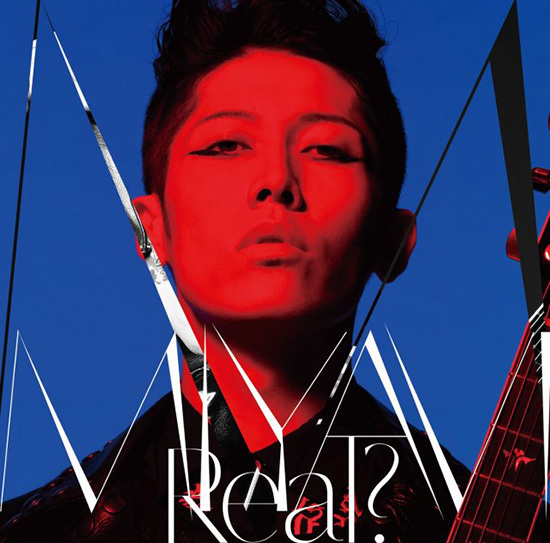 Categories: J-Pop, Music, Random Song, Reviews & Recommendations | Tags: J-Rock, Miyavi, random song, Real?, recommendation, Rock, Set it on Fire | Permalink. I was really not planning on writing another Random Song. Actually, I wasn’t even planning on listening to this song in the first place. People who follow this blog should have already noticed by now, that I’m not overly fond of girlbands. It takes something to convince me. Like the fresh lyrics from Sunny Hill for example. Or the slightly out-of-ordinary f(x) songs. Or the totally out of order 2NE1. So what is so captivating about this song? I’ll let you know in a minute. Categories: K-Pop, Music, Random Song, Reviews & Recommendations | Tags: 2014, Don't Look at me like that, K-Pop, Korean, random song, recommendation, Song Ji Eun | Permalink. Yes, yes, the kings are back and “MAMACITA” is as hilarious as it’s great. I seriously dig this song. 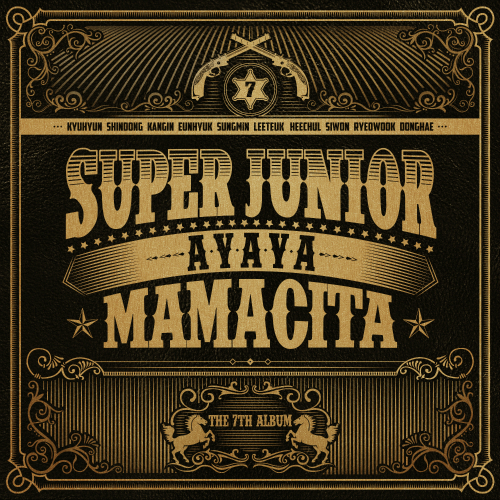 Admittingly I have usually a rather hard time to get into full albums from SuJu, though. 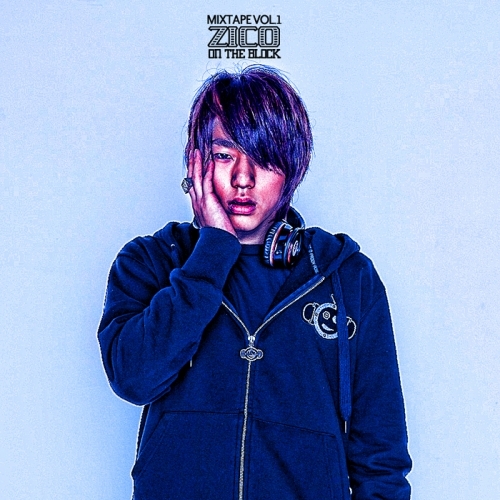 But… There is one song, that surprisingly caught my interest very fast! Categories: K-Pop, Music, Random Song, Reviews & Recommendations | Tags: 2014, K-Pop, Mamacita, Midnight Blues, random song, recommendation, Review, Super Junior | Permalink.